Gov. Bruce Rauner's administration is trying to determine if some retired state workers are willing to come back on short-term contracts in case of a workers' strike. SPRINGFIELD, Ill. (WLS) -- Gov. Bruce Rauner's administration is trying to determine if some retired state workers are willing to come back on short-term contracts in the event of a workers' strike, according to a published report. According to the Springfield "State Journal Register" several retirees have gotten calls over the past several weeks. 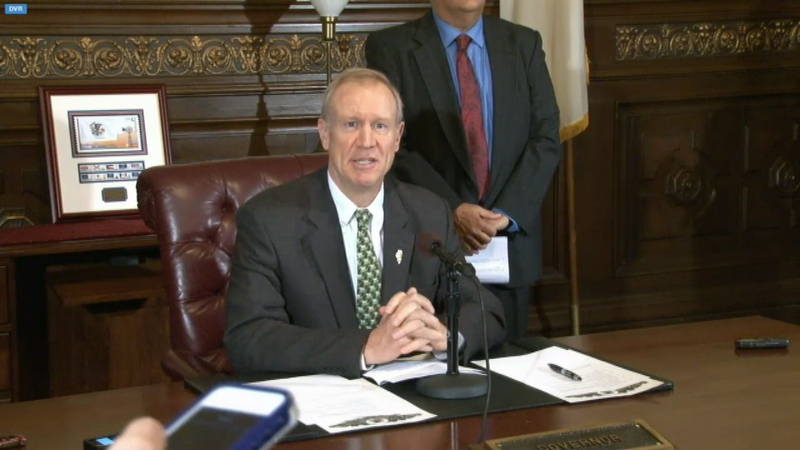 Rauner's administration has been negotiating a new labor agreement with union workers. A one-month extension on the contract expires Friday. A Rauner spokesperson did not deny the tactic, saying the administration is, "Pursuing all options."